Perth is a popular tourist spot in Australia. This beautiful site provide you to Top 10 things to do in Perth and the places to visit in Perth. Perth lies to the western side of Australia and it boasts a wide array of scenic beauty and spectacular landscapes. This article will guide you through the places to visit in Perth, showing numerous activities and events that are held. This will help you if you're planning to visit Perth for the first time. Amongst the major cities, Perth is one such destination that has a perfect mixture of urban city-life and beautiful nature landscapes. The city offers a wide range of opportunities to explore the nightlife, cafes & restaurants, pubs, quirky bars and live music entertainment. The cultural attractions here are in plenty which will take you around 2 days to complete. Outside the city lies the landscape of Western Australia with abundant greenery & scenic views. Perth's city centre is the highlight of the whole city where you can just stroll around in open areas or garden spaces, museums & art galleries, shops & stalls and so on. The Swan River here brightens up the mood of the tourists, providing them with aquatic activities such as kayaking, boat sailing, cruising and many other things. As I said, there is lot of places to visit in perth, let's have a look at some of them so as to give you a brief understanding about it. 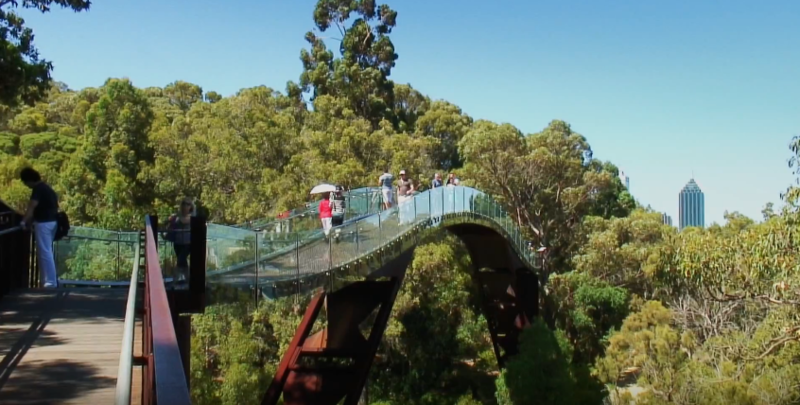 Perth is really well-known for gardens and parks but get excited to see one of world's largest city parks – Kings Park. This park is even larger than the New York's Central Park. Imagine the area that it covers and the lush greenery that it has. This park is filled with epic views of tall, white-trunked trees & bushes. Situated right in the heart of the city, it offers stunning views of Swan and Canning rivers and the sky towers in the surroundings. The walking tracks inside the park are maintained really well so as to make tourists access them to a great extent. Treetop bridges, bush land trails are built & spread across the whole park. You can also find some lovely cafes inside to enjoy a healthy breakfast or lunch. There are lot of scenic places to visit in perth like Aussie's love beaches and that's the reason why they are so fantasized about it. 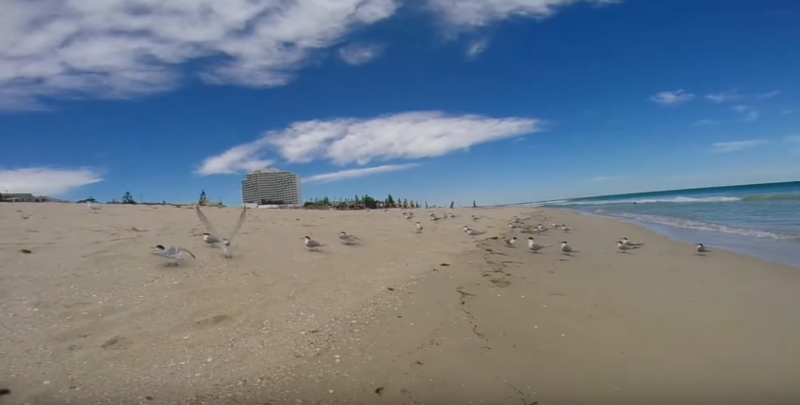 When it comes to Perth's beaches, they are simply extraordinary with beautiful scenic views. This crystal clear turquoise water is so transparent that you can see your feet underneath the water. Cottesloe Beach, one of Perth's famous beaches is spectacular, offering cafes and Norfolk pines all over the place. If you want to try snorkelling, try at Mettams Pool which is considered for having the best experience. For a more family friendly and fun oriented, do visit Trigg Beach which has a huge playground & charming rock pools. You can also opt to kayak in this beach for a thrill experience. Local tour guides will serve you with best packages that includes everything – food, wine and live entertainment. If you want to spend your entire day relaxing and chilling out, then there is lot of interesting and famous places to visit in perth like 'Rottnest Island' which lies 19kms from Perth. This island is home to more than 60 beaches, various colourful coral reefs housing tropical fishes and heritage buildings & structures. 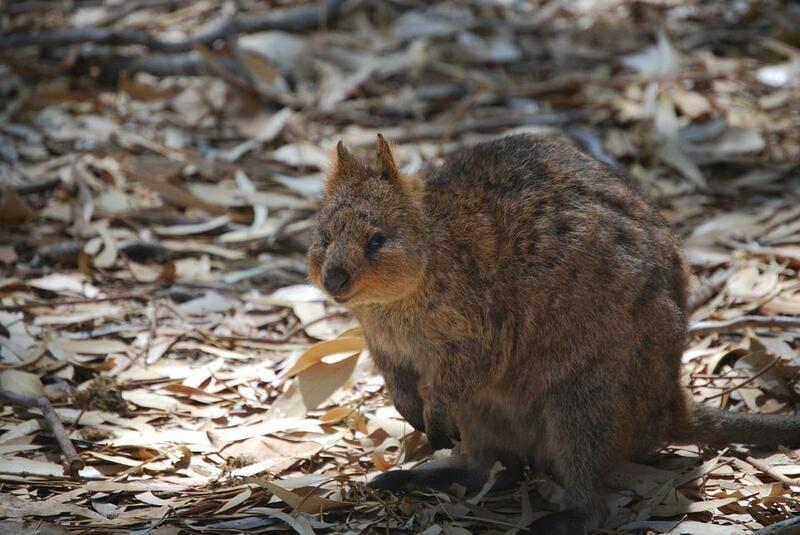 Quokka, the world's friendliest & happiest animal is found at this island. Go and take a selfie with this Instagram star who would like to play with you all the time. This lovely creature is found only in the Western Australia. But just because selfies with them are permitted, care has to be taken. Try to use selfie sticks rather than using camera or cell phones. There are lot of historic places to visit in perth like Fremantle town situated to the south of Perth's centre which is just a 30min drive distance. This town portrays wide array of historical background & culture that has influenced the tourism of this town. Travellers from all over the places flock into this town to experience colonial remnants of it. Visit Little Creatures Brewery, a well-known brewery that has been running here for years. You can also visit Fremantle's Prison which gives you a complete inside tour of it. It has been a popular sightseeing attraction for ages and has brought prison tourism into picture. The local guides will help you out with the tour and will give you brief understanding about the same. 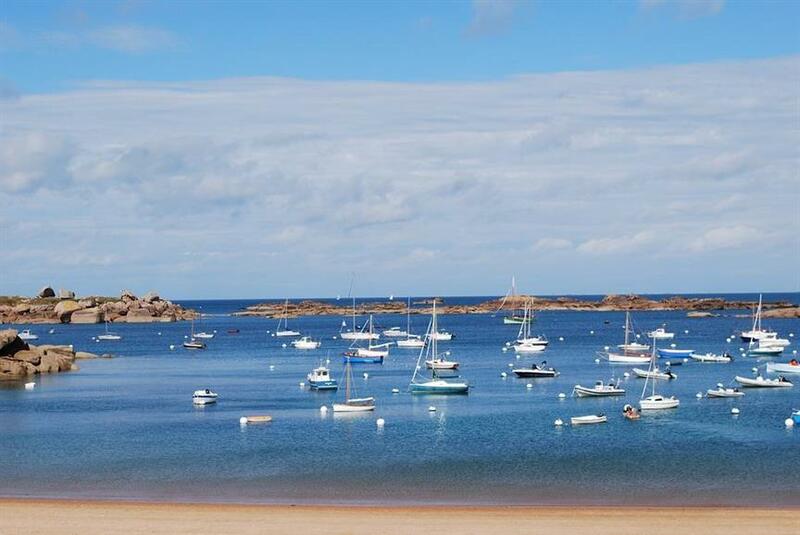 Maritime Museum & Shipwrecks Galleries are other minor attractions that you can check out. If you're planning to stay at this town for a day, then consider a boutique guesthouse for a greater experience. Australian tour is incomplete without tasting its wine. Swan Valley, in Perth, is the oldest wine region of Western Australia. It houses more than 40 vineyards, many with packages that offers tasting. 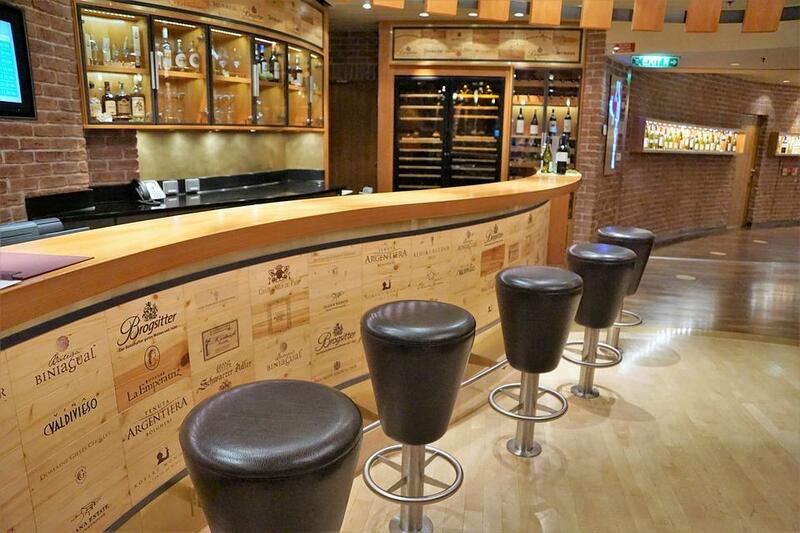 If you’re a wine enthusiast, then get excited to try numerous tastes of different wines. This entire area gives you a splendid view of the landscape. You can drive, cycle or cruise upriver to intersect winery stops. Also, do consider to visit Chocolate Factory, coffee roaster, many breweries, beer shops that makes excellent crafter beers & an animal park. This valley is filled with activities where you can enjoy and cherish. 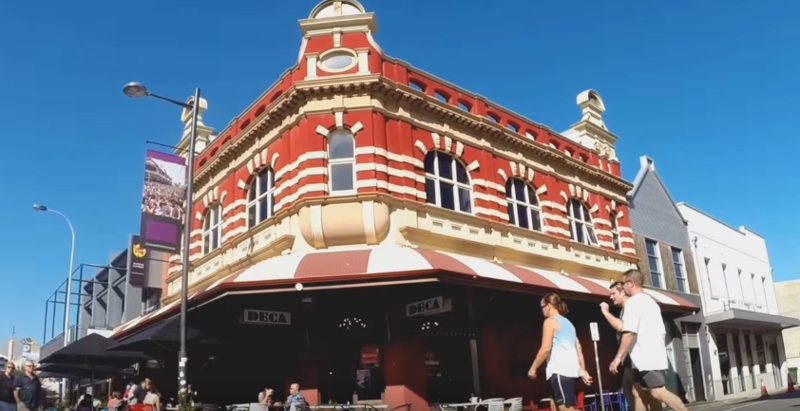 Perth is a buzzing city with its tremendous city-life.There is also, lot of urban places to visit in Perth like the neighbourhood of Leederville provides you with award-winning cafes & restaurants and boutiques. If you're a foodie and a shopping person, then this city centre is perfect for you. For more entertainment, visit Mount Lawley that serves excellent bar-bistros, pubs and live music. Go to Chinatown, if you're hungry and want to have delicious food of Western Australia. There are numerous music events happening here that keeps the city lightened up all the time. Once the sun sets, the evening gets more beautiful with open markets & shops. Stylish Subiaco is the place that you need to check out. It provides both clothing shops & farmers market. Informative article on 'Perth', which one of the amazing place to visit in Australia. Tourists are advised to travel with the help of a professional travel agency like Arabian Time Travel, for enjoying a comfortable and memorable trip.